Elegant and sophisticated. 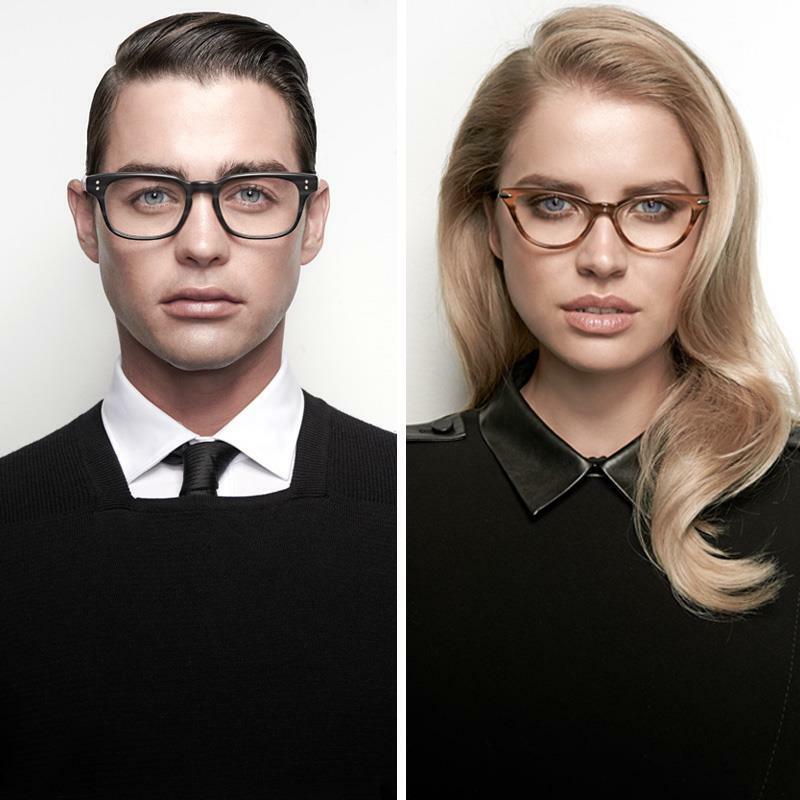 New Dita Eyewear. 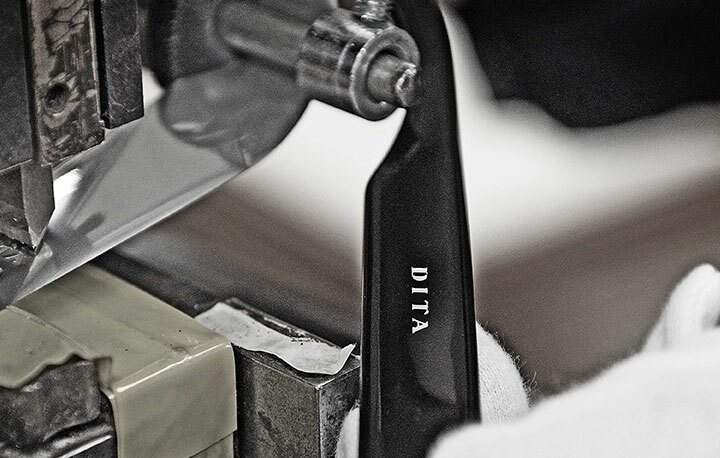 John Juniper and Jeff Solorio founded DITA in Los Angeles in 1996 with the mission to create innovative, finely crafted eyewear with a totally unique look and feel. They always shared the same passion for photography and design. Together they were inspired to capture their passions not just on film but in eyewear as well, thus creating the first collection of Dita frames. Edgy yet elegant with an East meets West aesthetic and design influences ranging from Hollywood’s glamorous Golden Age to the mechanized beauty of the Industrial Revolution, DITA’s ability to enhance and transform a wearer’s persona has earned the brand a cult-like following amongst the world’s most influential celebrities, stylists and trendsetters. 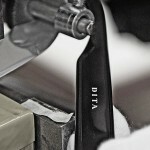 Dita became a well-known company in Europe. Dita is an independent and somewhat underground brand for edgy, unique people with style of their own. The frames are based on traditional shapes but morphed in the design and technology to be unique and original. 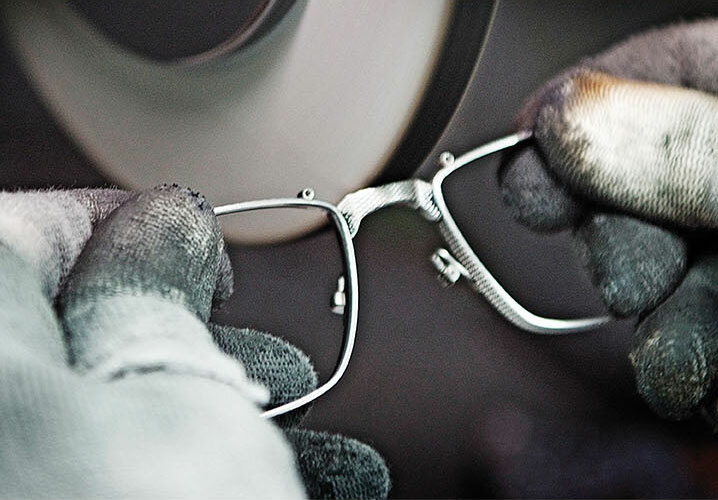 While the design is made in Los Angeles, Dita Eyewear manufacture in Japan, in some of the oldest and the most respected factories dedicated exclusively to producing eyewear which use laborious combination of traditional and modern production techniques and technologies to transform the world’s finest metals and acetates into luxurious eyewear. 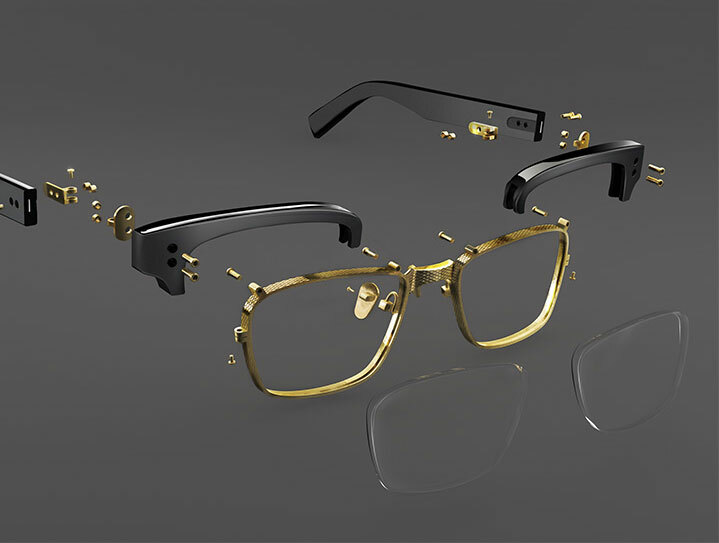 Dita eyewear is an innovative and unique juxtaposition of timeless elegance and mechanical chic dedicated to creating original artistic statements. Come to experience the exquisite quality and beauty of Dita! 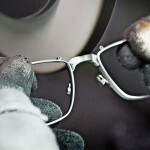 This entry was posted in Fashion, Uncategorized by providenceoptical. Bookmark the permalink.